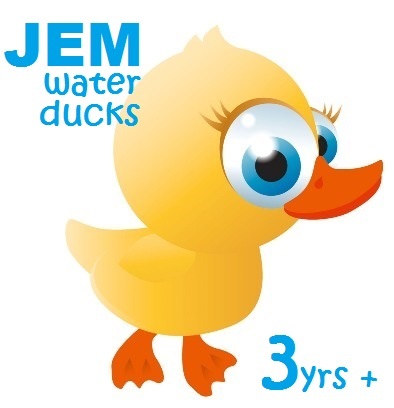 Water Ducks – Quack , Quack! 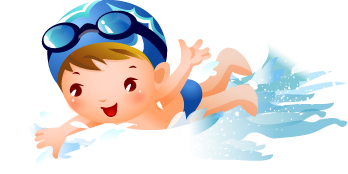 Not all children develop at the same rate and not all children are ready for swim class at age 3yrs. 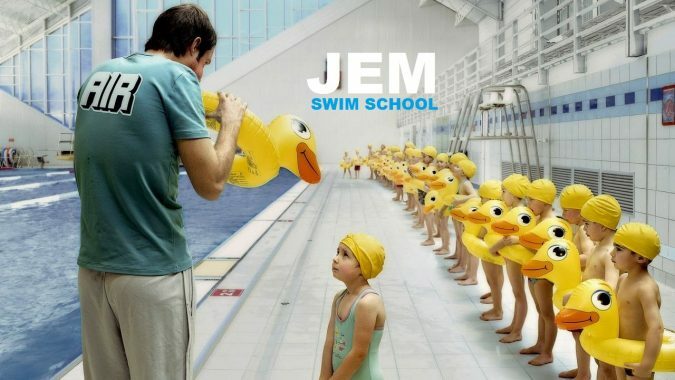 That’s why JEM have decided to offer children of 3yr+, a chance to join JEM Swim School and become a pupil. 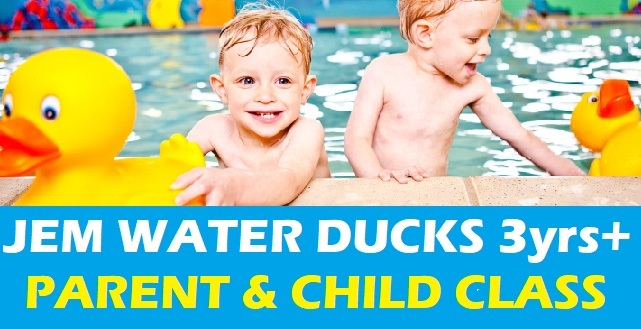 Parent & Child are in the pool together, this reassurance and support ensures a Happy time in the Water Ducks class. 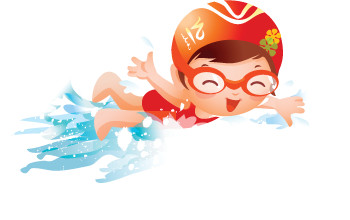 We offer opportunities for Parent & Child to gradually become detached on the childs aquatic journey. When the child is ready to move into their next peer group of independent little swimmers, you will know, we will know and they will know! Parents / Guardians, be prepared for rejection ;). 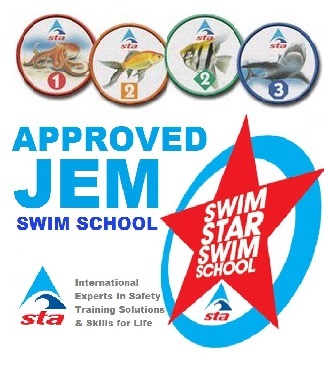 The children will then proceed to Big School as an independent swimmer, we will streamline that transaction, as you will be guaranteed the most appropriate place for your child within the JEM Swim School programme of lessons.